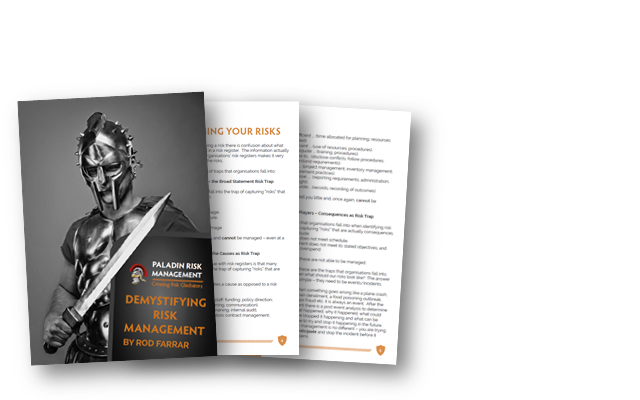 Recently, Paladin Risk Management Services provided a course to the 50th participant to come through the program with Soldier On. Set up in 2016, the program provides free courses to any member of Soldier On who has been affected by their service, whether physically, mentally or both. I am extremely proud of this association. 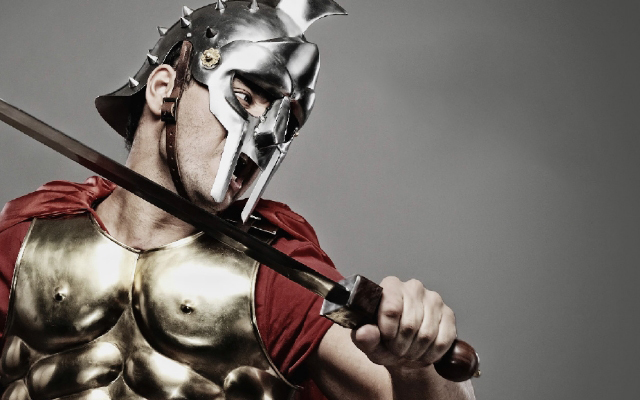 As someone who was affected significantly by my service, the opportunity to provide a course to someone where it may lead to an entirely new career post their military career is tremendously rewarding. The program has also been popular with members and staff of Soldier On with some very inspiring feedback. The popularity continues to grow and I am sure it won’t be too far down the track that we will reach the 100-student mark. 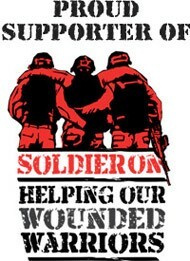 Congratulations and thank you to Soldier On for all the work you do and thank you for allowing me to play a small part in hopefully making a difference.